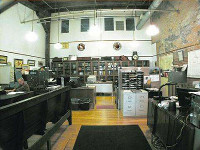 Welcome to the Great Northern Railway Historical Society! 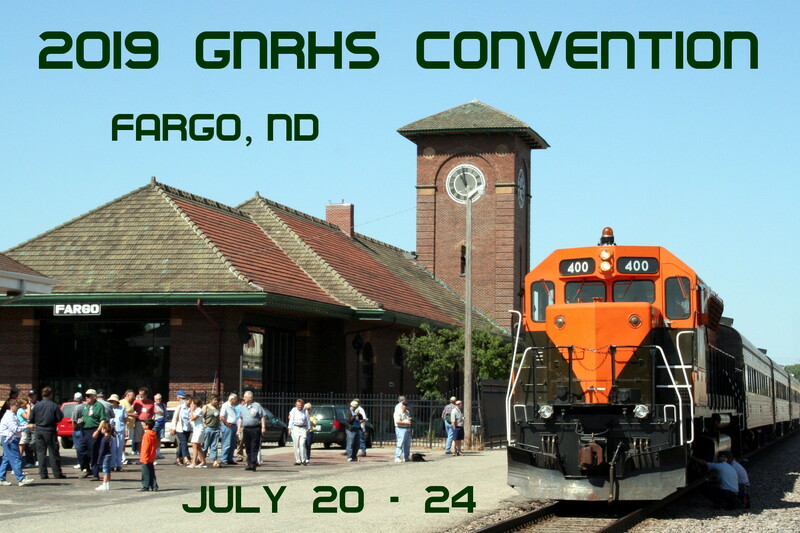 The GNRHS is dedicated to the preservation, study, and history of one of America's greatest railroads, the Great Northern Railway. 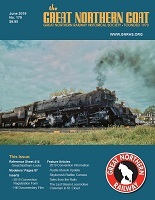 To Society Members, we offer carefully-researched Reference Sheets, a quarterly GN Goat publication, an annual calendar, discounts on model kits, books, CD's and other items, and an annual convention to discover all that is the Great Northern Railway. 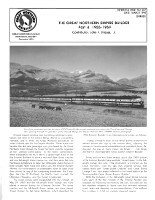 Our extensive GN archives are available for study of the Great Northern Railway. The GNRHS owns GN SD45 #400 'Hustle Muscle'. It's kept in operating condition and sees occasional use at events and conventions. Each quarter GNRHS members receive the 'Goat' package. It includes the GN Goat Magazine, a varying number of Reference Sheets and the Modelers' Pages. Next year's calendar is included in the September package. Society news and short stories about the Great Northern and its people. In depth information about varying subjects on the Great Northern. 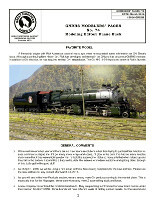 Articles, layout reports, news and tips on modeling the Great Northern. The yearly GNRHS calendar is filled with great pictures and facts on the GN. For researchers the GNRHS Archives have historic documents and photos available on a wide range of subjects covering the Great Northern. A large part of the information is accesible via the joint GN-NP Archives website, but researchers can also visit the Archives or ask our Archives staff to search for materials. Members look forward to the GNRHS convention held each year in a city along the former route of the Great Northern Railway. Convention locations alternate between GN's Lines East and Lines West. Please note the date. In 2019 we are back in the summer for our convention. 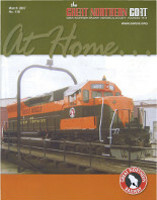 Many GN fans are also modelers of the Great Northern Railway. A great modeling resource are our Modelers' Pages, with the Goat and our Archives offering a great information source for researching modeling projects. 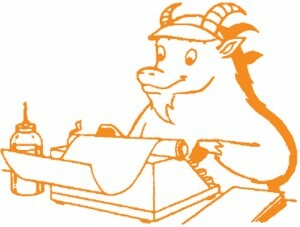 Included in the quarterly Goat package is the Modelers' Pages. 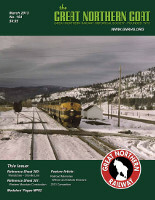 Geared towards the Great Northern modeler it contains modeling articles, tips, new GN product announcements and a questions and answers section. GNRHS Members enjoy many benefits like our quarterly Goat publication, our yearly convention, research materials, GN modeling information and discounts in the GNRHS Store. All great reasons to Join the GNRHS! Find great GN items in the GNRHS Company Store! Model kits, Goat Back Issues and Reference Sheets, Apparel, Stickers and more! Discounts available for members! The GNRHS owns GN SD45 #400 'Hustle Muscle'. It's being kept in operating condition and sees occasional use at events and conventions. If you cannot find your answer in our F.A.Q., please contact our staff using the contact form. We're here to help. Do you have something to share with our Members? Maybe an event, GNRHS or GN related news, or would you like to publish a short article about the Great Northern or something related to the GN, then you can become an author. Please contact the Webmaster for more information. If you’re looking to contribute to our publications, the Great Northern Goat, Reference Sheets or Modelers’ Pages please contact the Goat Staff for more information.